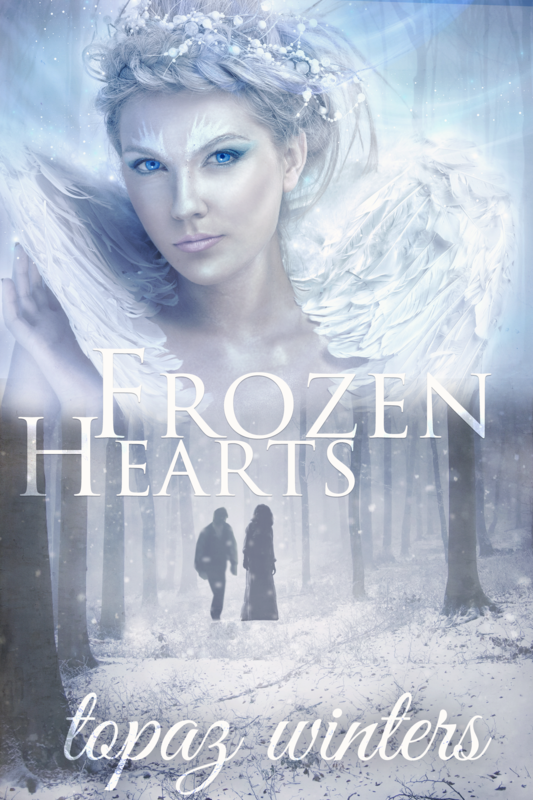 Today is a pretty exciting day as it’s the cover reveal of Topaz Winters’ upcoming book, Frozen Hearts! Stunning, right? Makes me even more excited! Rosalyn Lawrence is not the type of girl who strays from the norm. She’s not the type of girl who goes on whirlwind adventures or travels across the world and beyond or fights fire-breathing dragons to the death. After all, fairy tales exist only in books, and Rosalyn is happy to keep it that way. Previous Post At the end of the day, it’s all good.